The 9650 is a classy device. It's a bit bigger than the 9700 Bold, and feels heavier. The fit, finish and materials are of the best quality, and the soft touch paint on back cover gives it a slightly grippy feel in the hand. It will slip into a pocket no problem, though the weight will easily remind you that it is there. The front has a full QWERTY keyboard. The keys have a sculpted shape that makes them very easy to tell apart, and the four silver frets that separate the rows of keys aid in helping your thumbs determine exactly where they are on the keyboard. Travel and feedback from the keys is absolutely perfect. 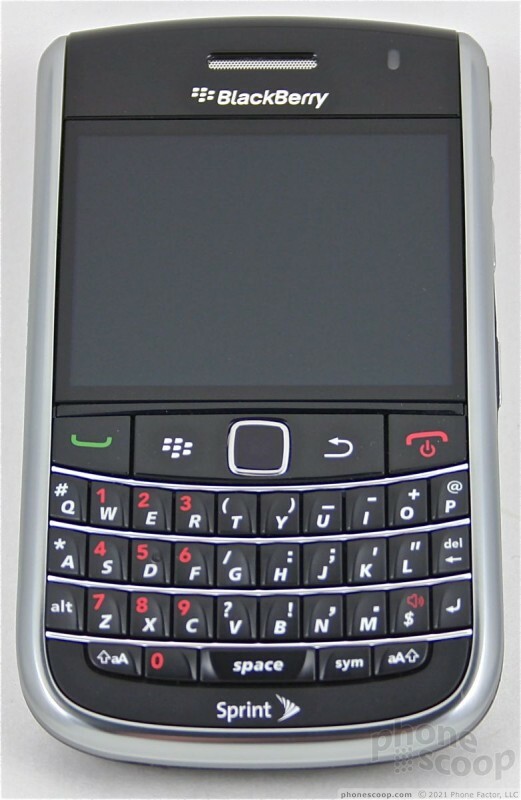 As with many of its predecessors, the 9650 clearly demonstrates that keyboards are one of RIM's fortes. I'd only ask RIM to change one thing. In order to type a "period", users have to press the ALT key first. The "dollar" sign ($) has its own key. Really? Periods are pretty important, and RIM's double-tap-the-spacebar trick isn't very helpful when entering URLs because it adds a space after the period. The "$" key should be the "." key, period. The nav controls are above the keyboard. The send/end keys, BlackBerry key and Back key are all generously sized and very easy to find and use. Travel and feedback of these keys is perfect. The 9650 also has an optical trackpad for on-screen navigation. 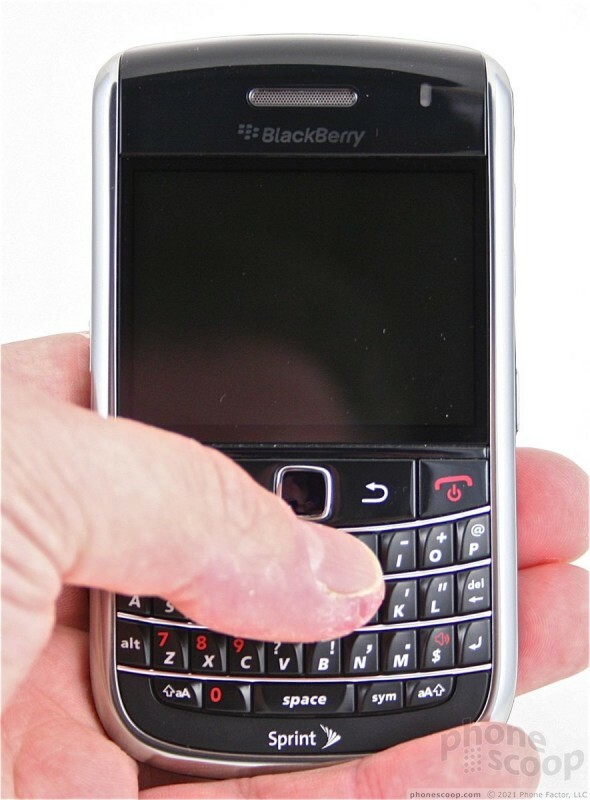 So far, no one makes trackpads as good as BlackBerry. The trackpad is lightning quick and very responsive. The fact that users can customize its sensitivity helps. I like it much better than the old trackball. On the left side you'll find a single application key. Feedback was a bit mushy with this key. The right side of the 9650 houses nearly everything else. At the top is the 3.5mm headset jack. Below that is the volume toggle, which feels pretty good. It is small and easy to accidentally press up when you mean down and vice versa, but the action is good. An application key is below the volume toggle. It, too, is hard to find, but the action is spot on. Last you'll find the microUSB port. The lock/unlock and silence buttons are on the top surface of the phone. Since they are built into the surface of the phone itself, you basically just press down on the top corner of the 9650 to activate either of them. Travel and feedback is pretty good. In order to get at the microSD slot, the battery cover (but not the battery) needs to be removed. The cover itself fits snugly. 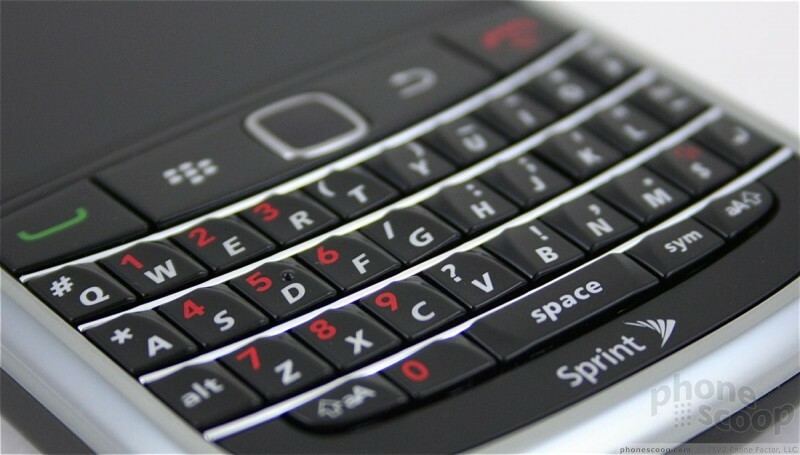 Perhaps the only real negative I will complain about is the Bold 9650's lack of personality. 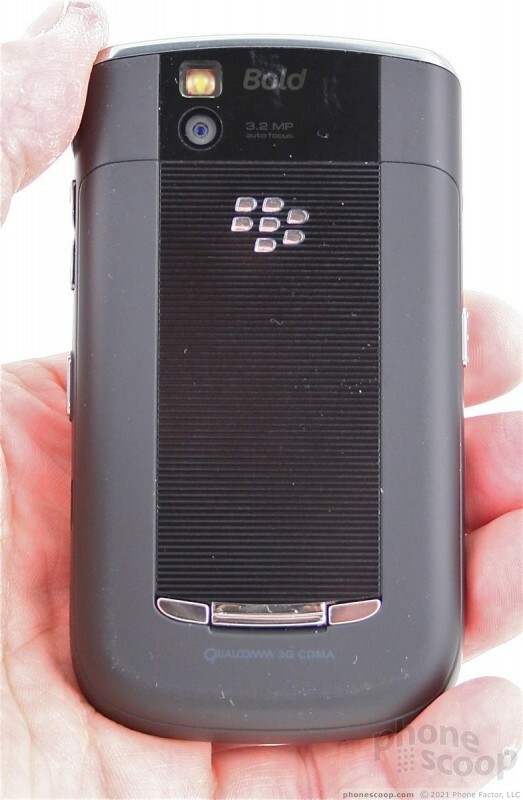 It looks like just about every other BlackBerry made in the past few years. From an arm's length, they can be hard to tell apart. I'd prefer the 9650 to have more individuality. Alas, RIM believes that its smartphones should be as boring as the "suits" using them day in and day out.